When we think of the term damage control, masterful public relations personnel might come to mind. But in our industry, damage control is what we do when circumstances beyond our control invade the homes and businesses of the people we work with. 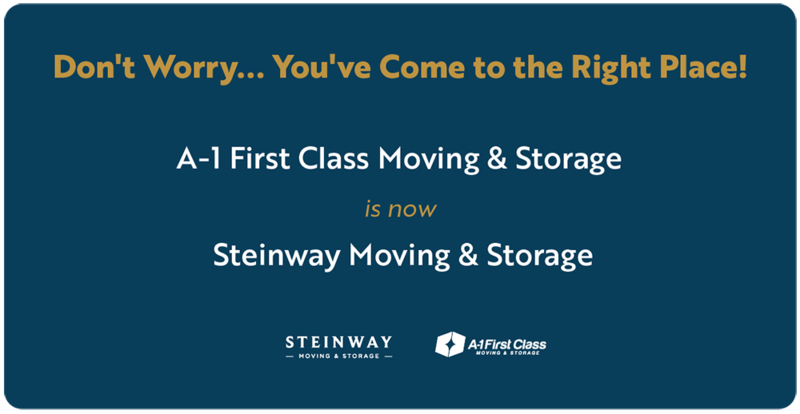 From disaster recovery from flooding and damage from tropical storms and hurricanes to smoke damage and mold arising from plumbing or appliance mishaps, Steinway Movers is uniquely equipped to quickly move belongings into storage and to assist in handling insurance claims. We are resilient and calm in the face of adversity. When Sandy hit, we rolled up our sleeves alongside our fellow New Yorkers and contributed what we could to the recovery efforts. Our trucks rolled non-stop to help move debris when called on and to transport food and supplies to those in need. Because of our experience with disaster recovery, our Pack-Out division was uniquely positioned to assist companies in lower Manhattan and the South Shore of Long Island not only with their items but with logistics such as document storage and insurance claims. Many of our experiences in this arena are ones that we would gladly have traded if it meant never having to go through it. But disasters, natural or otherwise, are by definition unpredictable and we excel at taking control of chaotic situations and with our vast experience and meticulous planning, we can help restore calm to calamity. 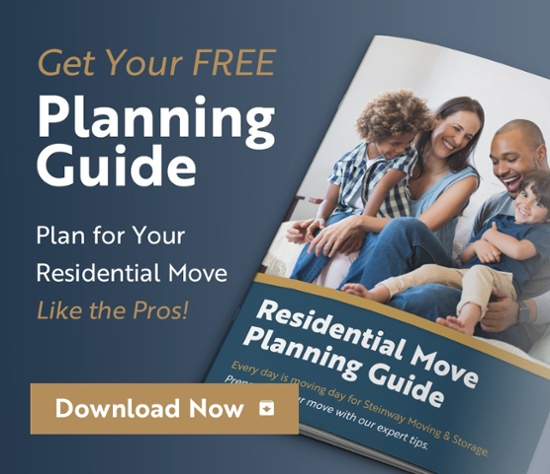 At Steinway Movers, we provide domestic and international relocation services in the New York City area, that support your dedication to employees.